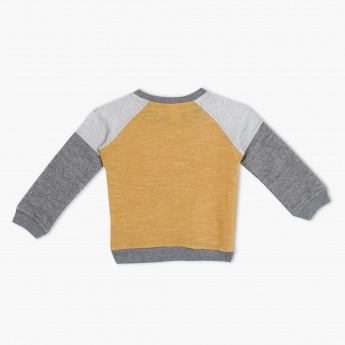 Warm and cosy, this lovely seat top is designed to protect your kid from cold surroundings. 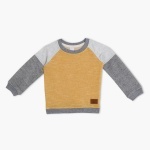 This alluring sweat top has a round neck and long sleeves to add a dash of class to its casual look. It is made from a soft material to offer a comfortable fit.